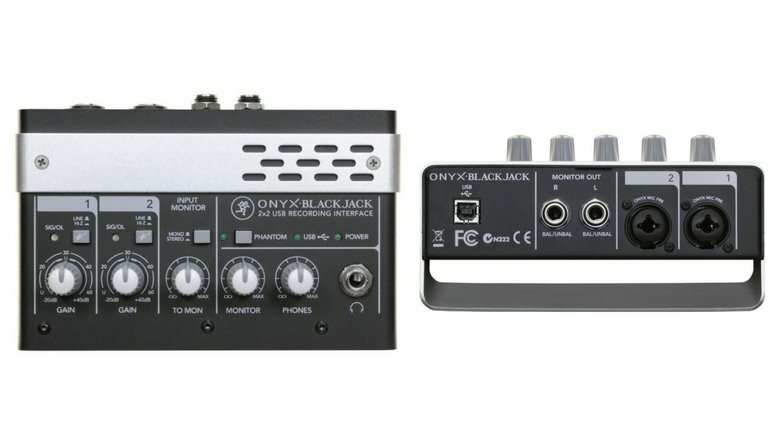 The Mackie Onyx Blackjack is a 2-in, 2-out professional USB recording interface featuring their flagship Onyx boutique-quality preamps that allow wide dynamic range, true analog hardware monitoring, all packed in their compact ergonomic design that is perfect for home studios and mobile musicians. Two “combo” style inputs (Mic/Line with HI-Z setting and XLR connections) offer individual DI switching for using the line jacks as high-impedance inputs, and use Mackie’s flagship Onyx mic preamps found in their most expensive consoles. These preamps are coupled with 24-bit Cirrus Logic converters and offer high fidelity, 60dB of available gain, wide dynamic range, and total transparency. A global 48V phantom power switch powers both channels, accomodating your favourite studio-quality condenser microphones. Powered solely by USB, there is no power supply cable required, keeping cables to a minimum. The Onyx Blackjack may be the toughest, most durable audio interface of the bunch, constructed of an all-metal powder-coated chassis. The 25-degree desktop tilt offers views of all the controls at all times in the front, guarding the I/Os hidden in the back. 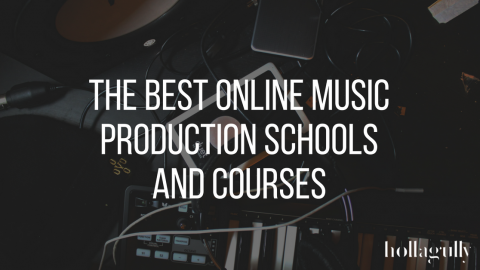 One of our favourite features is the switchable Mono/Stereo setting above the Monitor Out control, making A/B testing mixes an simple, fast task. Dual-colour LED lights indicate channel signal above each Gain control—green showing healthy signal and blinks red to show any overload. An Input Monitor knob that allows latency-free monitoring by mixing the input signal with the DAW return mix, meaning you can use larger buffer sizes when recording without experience any distracting delay in your headphones. The Mackie Blackjack Onyx comes bundled with Mackie’s Tracktion 3 software, which will get you recording right away if you’re not already faithful to another DAW. 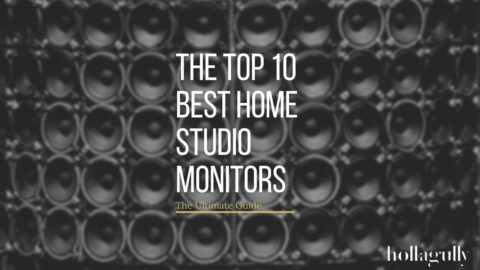 To help you out on your quest for the right audio interface for your home studio, we’ve included links below to detailed reviews of a few models that would make a great runner up to the MOTU UltraLite-MK3.